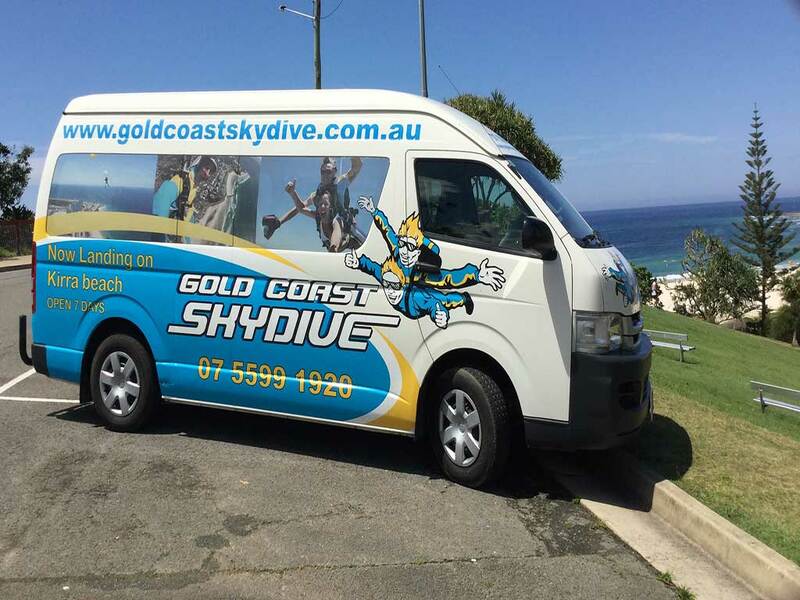 We provide free transfers from Surfers Paradise to our office and back. The pickup will generally be between 5:50 and 7am. Return transfers are offered at the end of the days operations. If you have time restraints please let us know at the time of your booking.